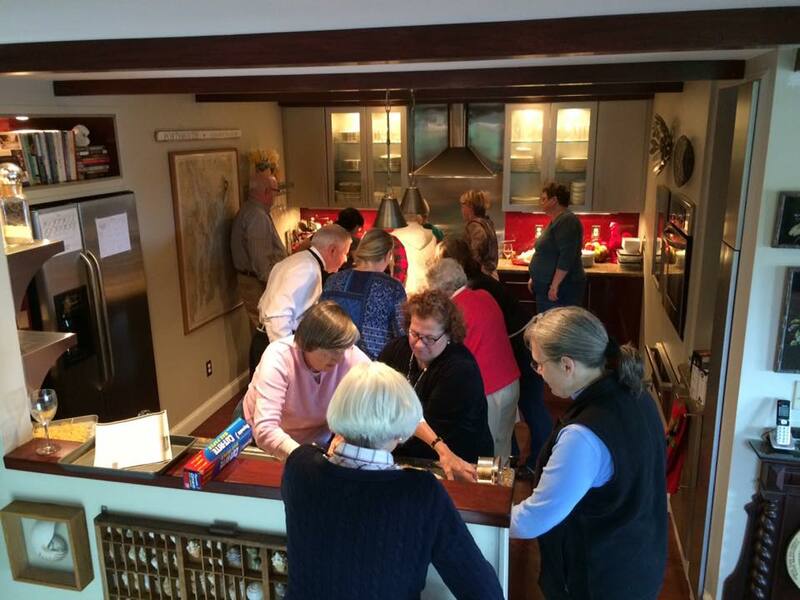 PASTA PARTY IV: Please join other members of WEB for the annual Pasta Making Extravaganza on Sunday, March 31 from 3 PM to 6 PM at the home of Mary DiBara and Jim Harrington. Each year we are privileged to learn new ways to make and serve pasta! Please bring a savory and a bottle of your favorite beverage to share!